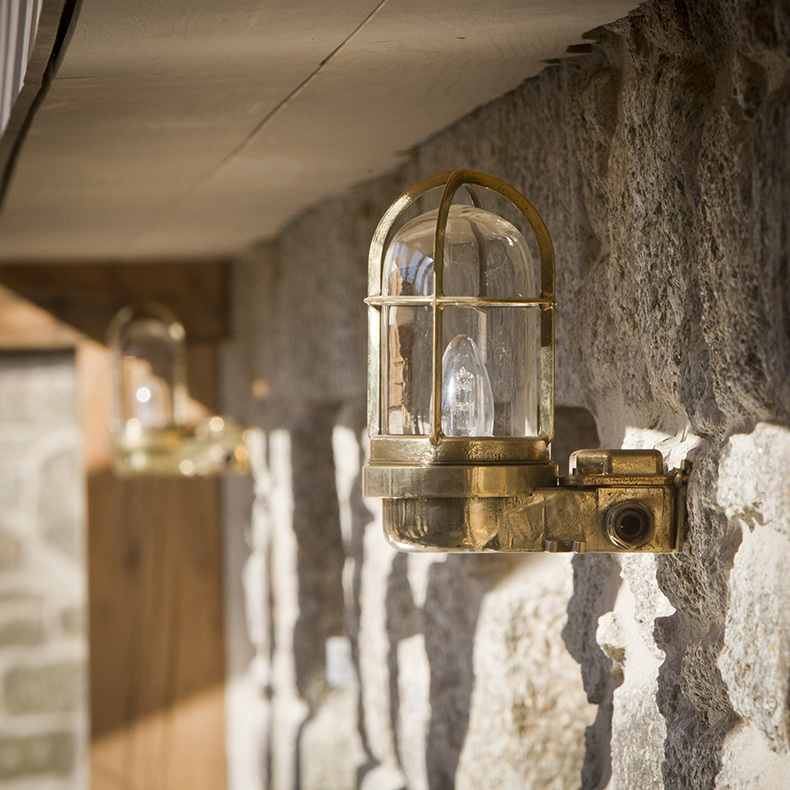 As part of our Lighting Design Ideas for the Home series, the team at skinflint take a look at illuminating your entrance and hallway areas, sharing insightful tips and favourite examples of how to incorporate vintage feature lighting into your scheme. 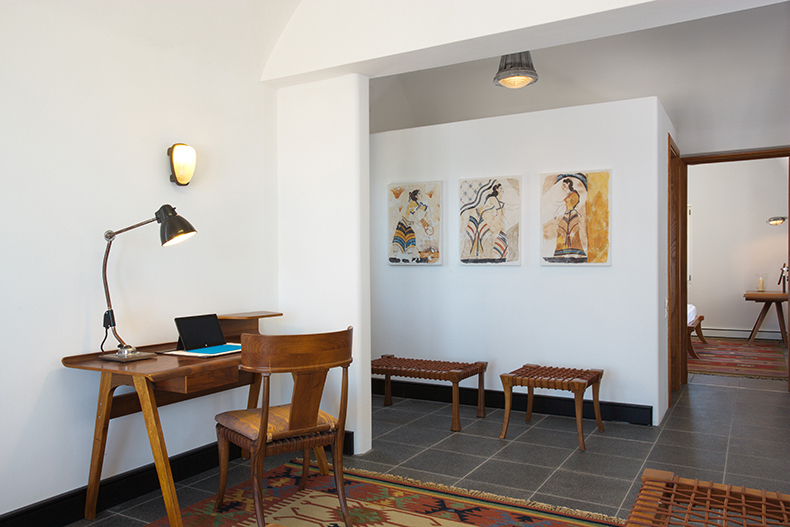 You can shop and explore our collection of vintage hallway lighting here. The hallway is the first space you enter in the home and the lighting effect you create here will set the tone for the rest of your domestic space. It's certainly an environment in which you’ll want to feel a welcoming cozy glow on a long autumn evening, whilst still maintaining sufficient illumination for your essential home activities. Like all rooms in the home, hallways benefit from the use of a variety of different light sources. This enables you to select one or several feature lights to lend depth and texture to your scheme, as your budget permits. 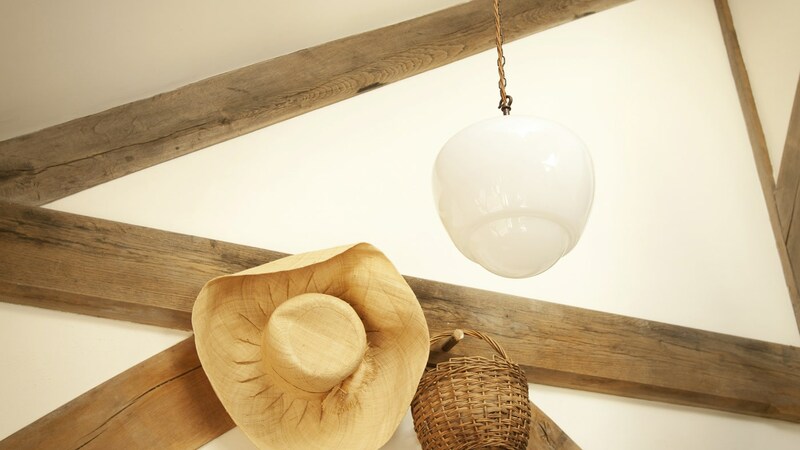 Should you have sufficient space, a central vintage ceiling pendant light looks fantastic combined with wall lights and a table lamp positioned near the front door. This will create a welcoming glow throughout the darker months. Vintage bulkhead lights are a fantastic way to illuminate a hallway and make for an interesting feature installation, particularly when working within a narrow space. Adding a row of them on a wall opposite a large mirror will significantly increase the sense of space in your hallway. If your space is more suited to pendant ceiling light designs and you want to create a visual impact, clusters of vintage pendants can appear particularly impressive and are a strong style statement. If the height and floor area of your entrance hallway allows, try hanging a cluster of three at different heights for maximum effect. In a home where the staircase descends into your hallway you will see your light both from above and below. In this instance, consider opting for a design with an interesting gallery. Vintage opaline glass lights with copper or brass tops are particularly suited for this purpose as the metal provides a subtle accent of colour from above. 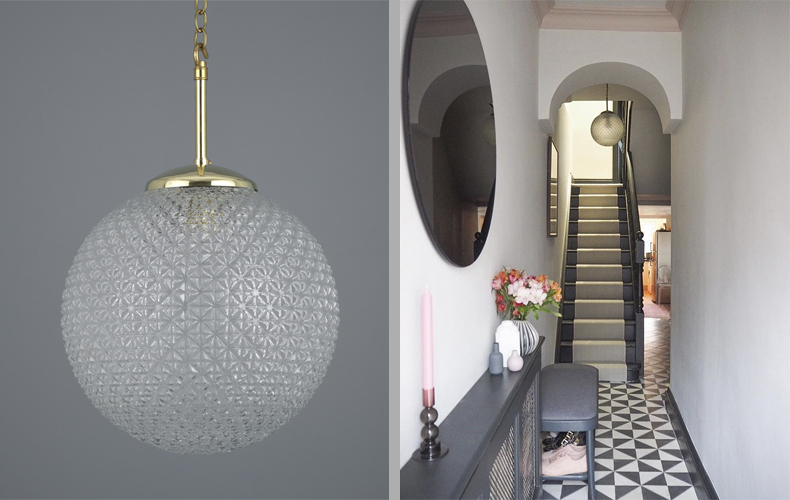 Cut glass designs also work well - as interiors journalist Jess Hurrell has done with our 1970s Czechoslovakian pendant with brass detailing below. It’s always key to consider your lighting levels. If you are using several lights to create an overall effect, you will need a lower light level from each bulb as even though individually they may not be all that bright, together they will combine to give a much brighter feel. However, avoid creating an overly bright hallway, it's a far more pleasant feeling to step into a warm glow than an overly bright and dazzling space, particularly during the dark winter months. 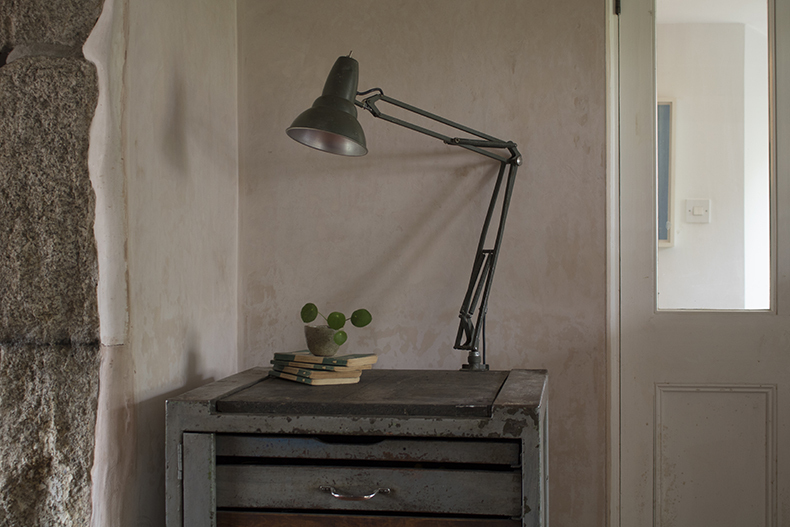 Shop vintage hallway lighting here. 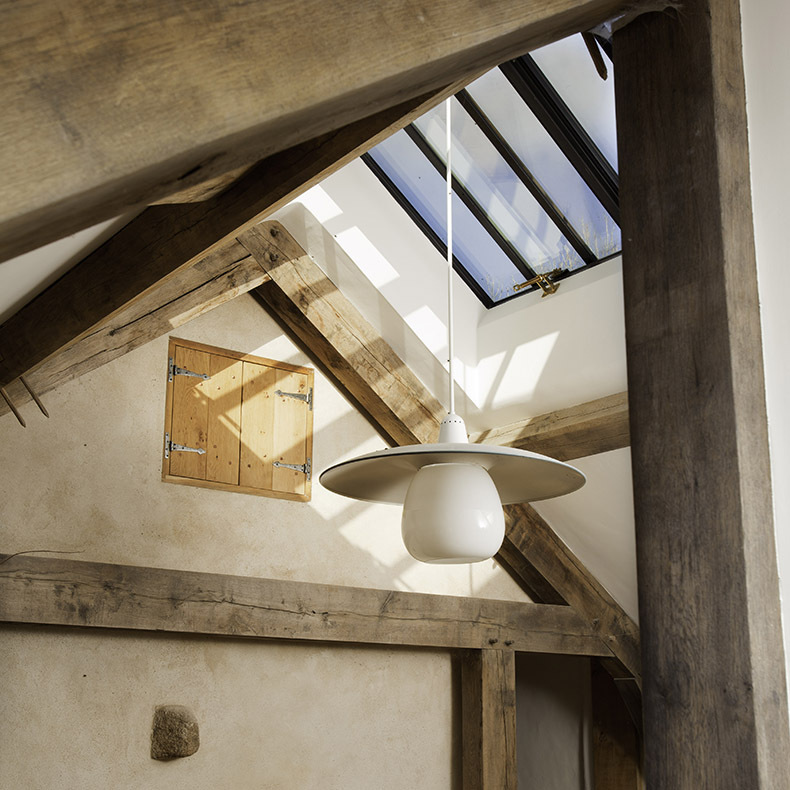 Interested in more lighting design ideas for your home? Read about lighting your kitchen here.